Oklahoma didn't bring its best to its NCAA tournament opener at Chesapeake Energy Arena. Thankfully for the Sooners, All-American guard Buddy Hield did. 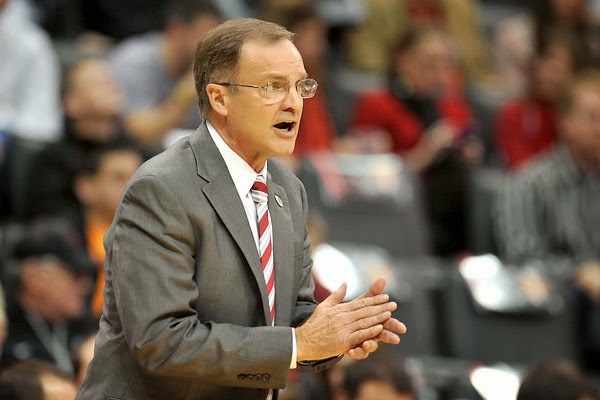 That proved to be enough as second-seeded Oklahoma overcame an otherwise uninspiring performance Friday to defeat No. 15 Cal State Bakersfield 82-68. 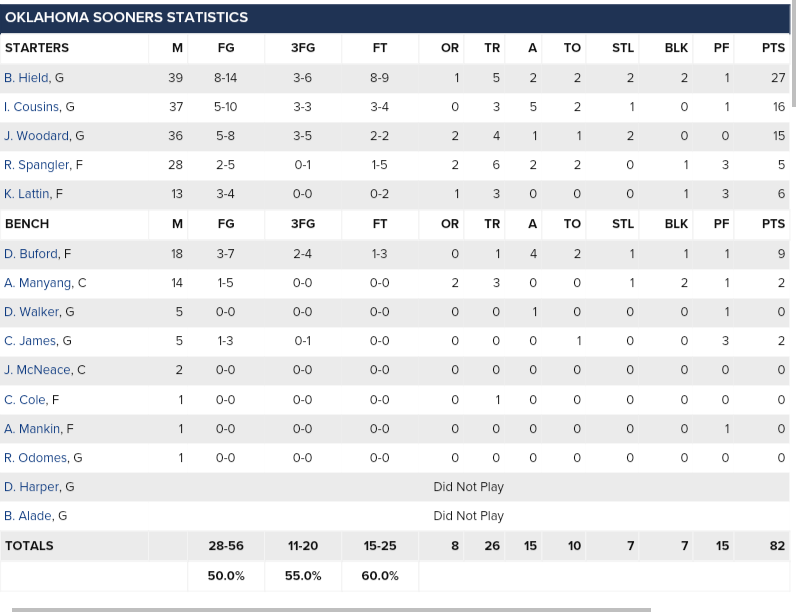 The Sooners went just 15-of-25 from the free throw line. They got outrebounded 35-31 by an opponent that starts only one player taller than 6-foot-4. And at times they completely fell asleep defensively, leading to several easy Bakersfield layups.